Inclusivity is the new normal. Bringing together diverse people and viewpoints is the big-picture concept behind a new team up between GaymerX and XPO Game Festival this year in Tulsa, Oklahoma. It seems surprising that a festival that takes place in America’s heartland would choose to connect with a diverse audience as represented by the GaymerX group, but Matt Stockman, Events Manager at VisitTulsa, is excited to include new voices. 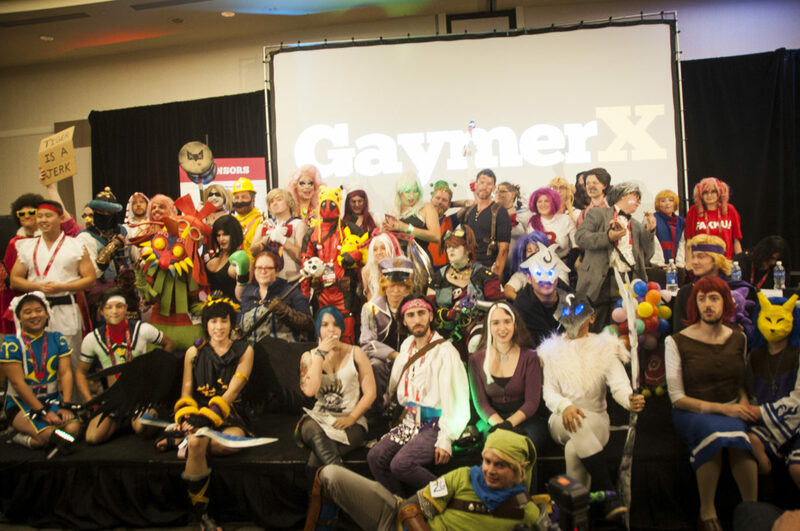 Tickets for both XPO and GaymerX are discounted this week, Sept 12 through the 16, by 15%, so head on over and grab your spot for both GaymerX and XPO now. So, whether you’re in Santa Clara, CA, or Tulsa OK, you can get yourself to an inclusive gaming conference that respects all gamers. All means all.